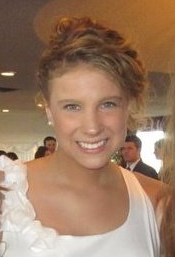 Jessica Anderson is a current senior at Drake University. She is the executive editor of Urban Plains, a senior capstone magazine, and the former managing editor of Drake Magazine. Jessica Anderson has interned at Creative Services at Meredith Corporation and the Holidays department for Better Homes and Gardens. She is currently an apprentice for Better Homes and Gardens’ special interest publications, Renovation Style and Do It Yourself magazines.